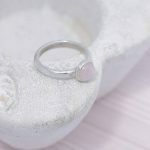 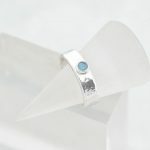 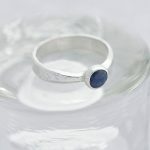 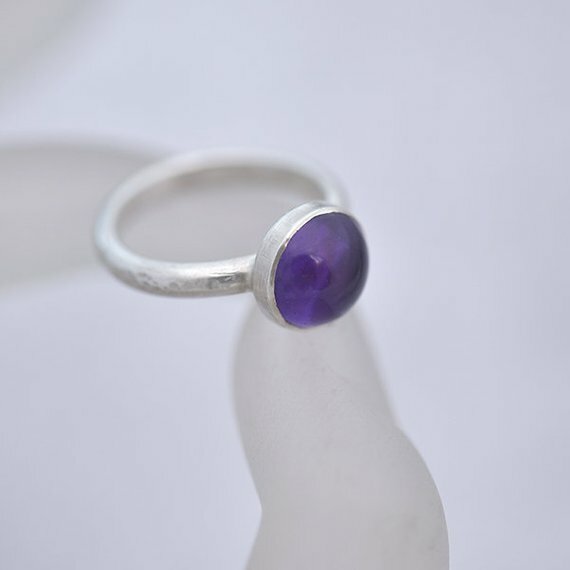 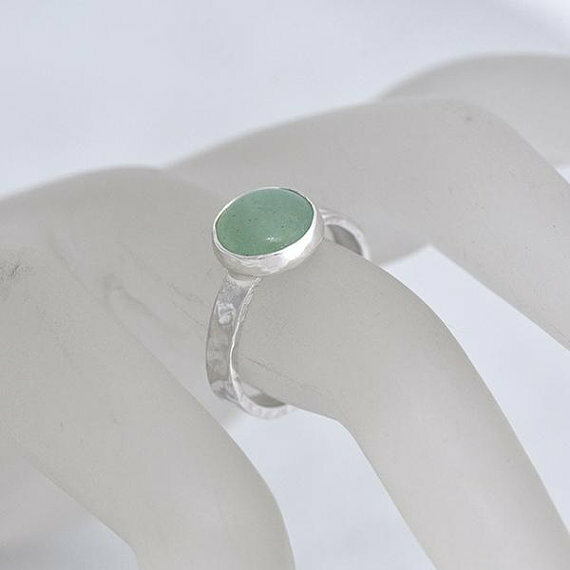 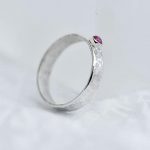 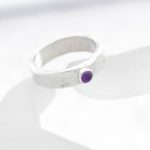 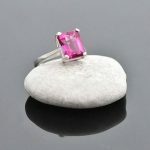 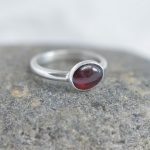 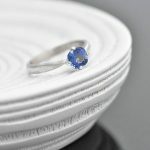 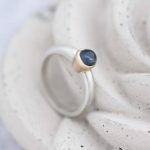 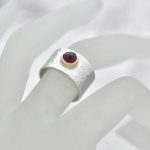 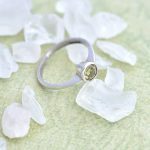 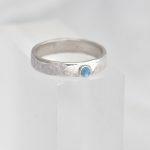 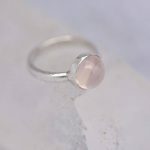 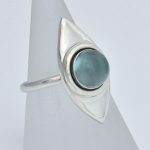 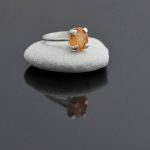 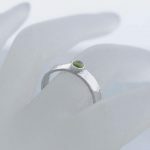 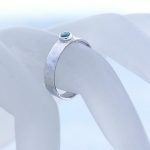 We are delighted to be able to offer you a wide range of designs in jewellery available in our Etsy shop, the scope of which includes rings, necklaces, pendants, bracelets, bangles and earrings. 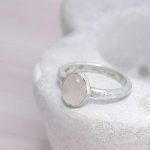 There are attractive and comfortable designs for every day wear as well as elegant and stylish pieces for those special events and evenings out. 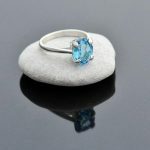 All of which make an excellent present on a special occasion. 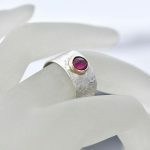 Each piece is made with time, patience and care to create characterful, and distinctive examples of jewellery that are unique and exclusive. 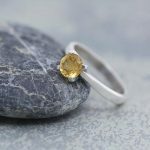 All our jewellery is handmade in our Kent, rural Canterbury workshop. 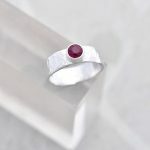 We work in silver and gold and use high quality precious and semi-precious gemstones, so you can feel be assured of the quality of each piece of jewellery purchased from us. 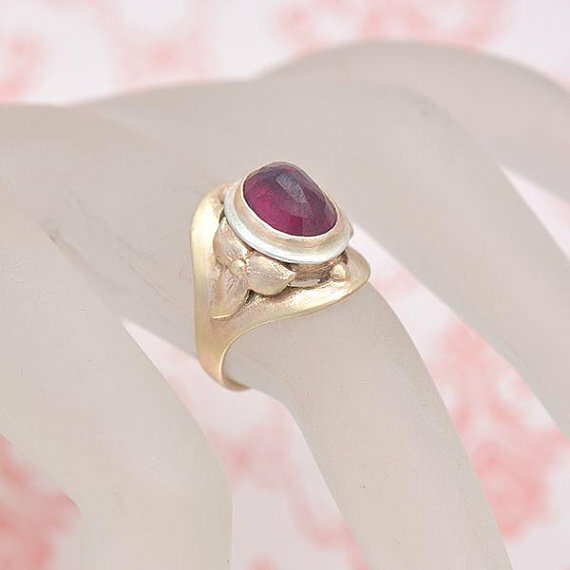 We know how important it is for each piece to be treasured, special and admired.